We proudly stock Ozdare hair products and recommend quality top brands: Kevin Murphy; ELEVEN Australia; Mr Smith; and Revlon Professional. We also specialise in Keratin Complex Smoothing Therapy. 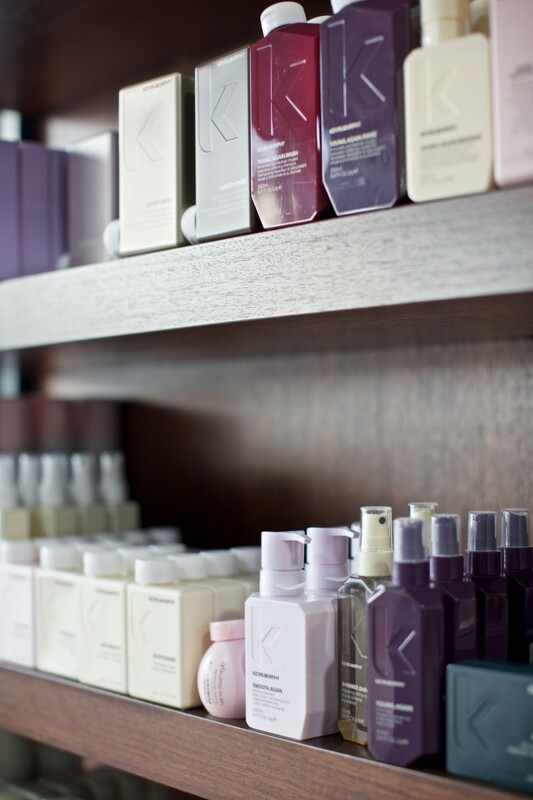 Ask a Koto staff member to recommend which products are best for your hair type.